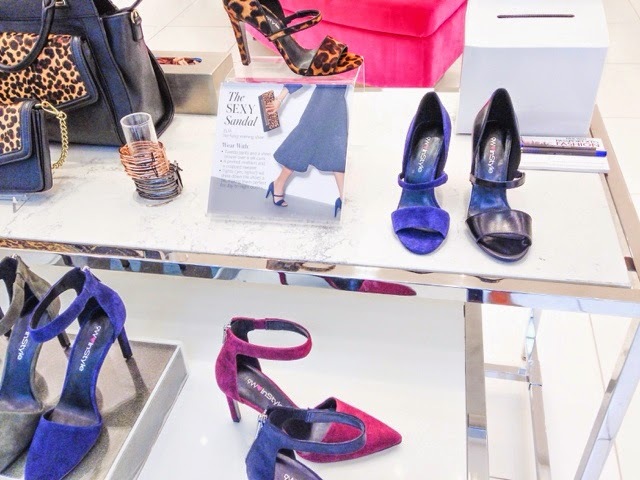 Nine West recently released a capsule collection with In Style Magazine. 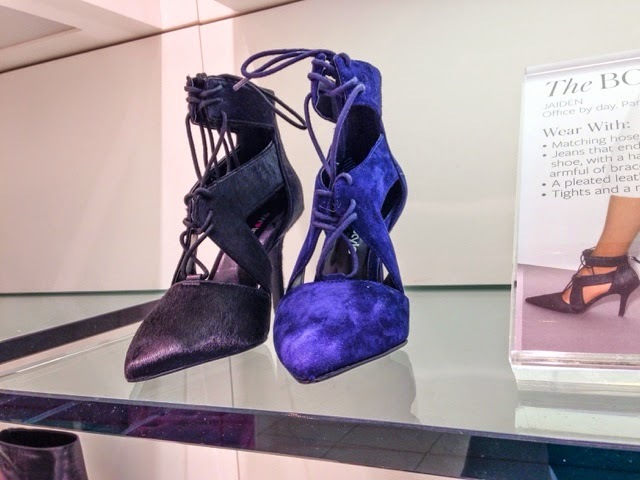 I haven't been so excited about shoes in a very long time. I actually don't buy as many shoes as you may think I do. 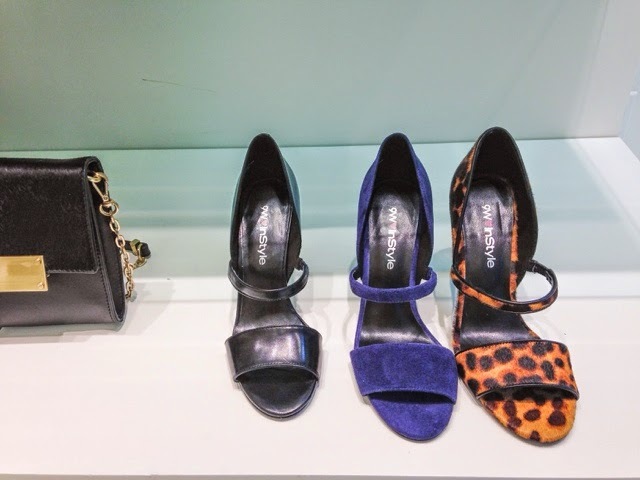 I was recently at my local Nine West Store to see this collection for myself and to try on a few pairs. First off, the display is lovely, and the sales girls were so nice to me considering I was there to work on a blog post, and may or may not have been making a purchase. 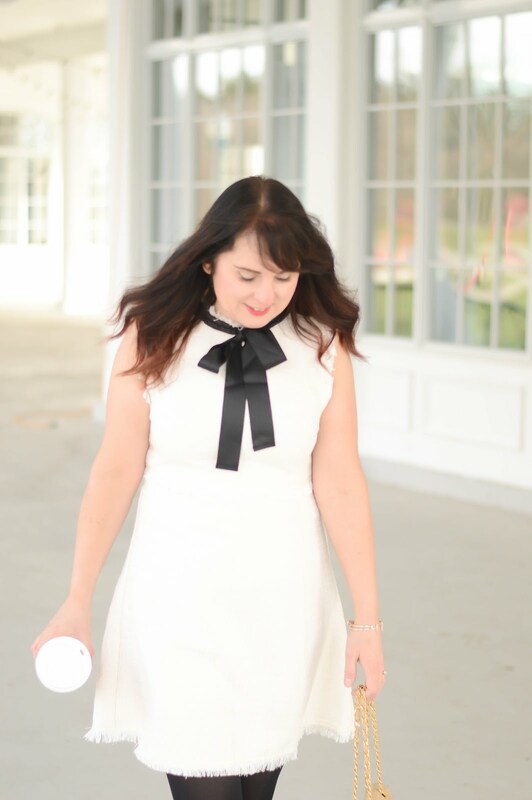 The styles are classic, with vibrant fall colours, and I will admit, leopard has never been my favourite print BUT this collection has made me re-think my leopard print negativity. 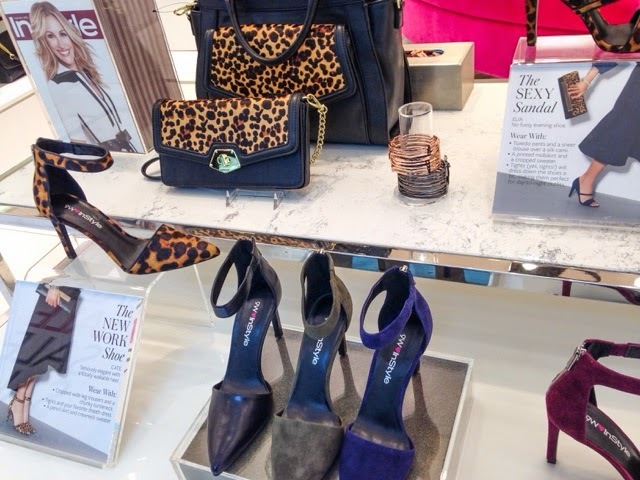 See below for some pictures of the collection and head to your local Nine West store or you can shop online, here.